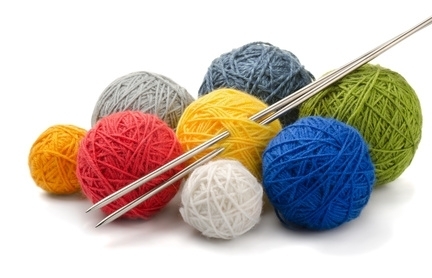 come join us at the art center for a class on the basics of how to crochet. Ellen will provide a starter kit and materials to use. This is an adult class and we ask you RSVP with ellen to secure a spot. Several 'how to draw anime & manga' classes are offered throughout the Year. One Stroke Painting is a method of painting which allows for color, highlight, and shading all in “one stroke” and is designed for any skill level. The One Stroke method of painting was developed by Donna Dewberry. Kathi Eastman has been a Certified One Stroke Paint Instructor since 2004. Over the past 10 years, she has had the pleasure of teaching hundreds of students in several states. Kathi is a member of the Community Arts Council and teaches several classes a month in the local area. Sprint 2019 at The Community Art Council Arts Center at Northfield Square Mall. Classes include Pastel Landscape, After School Art Club, and Make It, Take It: Collage & Found Objects. Learn photography basics for new shooters with Rick Decorie. Bring your own camera, whether it be a DSLR or a simple phone Rick will show you how to use what you have to get the best shots. 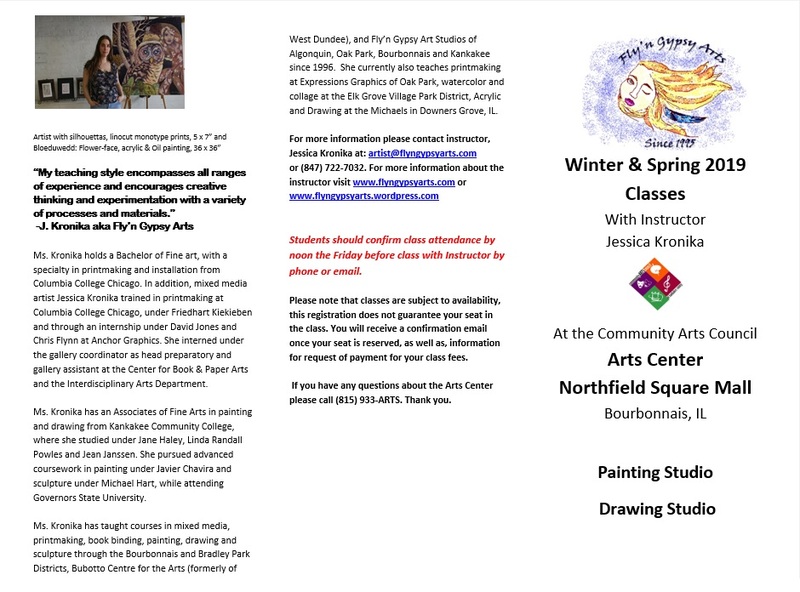 Youth Basic drawing & basic acrylics with color theory for ages 10-16. Interested in using our back room space for your next meeting or event or Need a space to teach an class? Fill out the form linked above and we’d be happy to help accommodate you!